Woman Continues Intricate Crochet Work After Turning 100 Years Old! 1. Crochet news related to charity crochet projects. 3. Stories about elderly women who crochet. This crochet news story falls into the latter category but it’s more interesting than most. 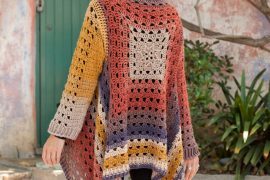 That’s because most of the crochet news that I read about older women doing crochet work is about women who are in the age range of 60 – 80. Some of them are a little bit older. But none that I know of have been as elderly as Dora Ropchan who turned 106 years old today. Crochet is pleasurable but it can be tough as well. Many people find that their carpal tunnel problems are exacerbated by crochet. Crochet requires decent vision and an ability to focus. 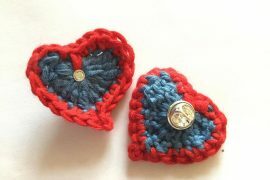 (Although notably some people say that crochet can help with good health as they age.) 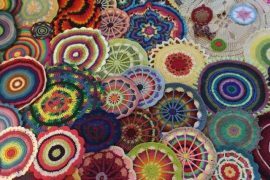 As people get older, they may still crochet but they often work with chunkier yarns and bigger hooks. They don’t necessarily still do “intricate crochet work”. 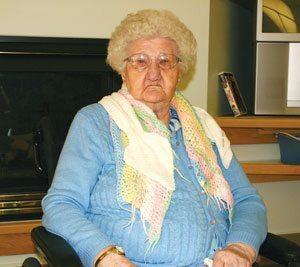 The article doesn’t say specifically that this 106 year old woman is still crocheting today but she was still crocheting intricate work within the past six years. Amazing. Happy Birthday Dora Ropchan! How old is the oldest person you know that is still crocheting? Wow! That is amazing. I can barely do intricate crochet work and I’m only 41. I think it’s amazing too! Pingback: Last stop: Spinsterhood?!?!? | Unequivocally Awkward!